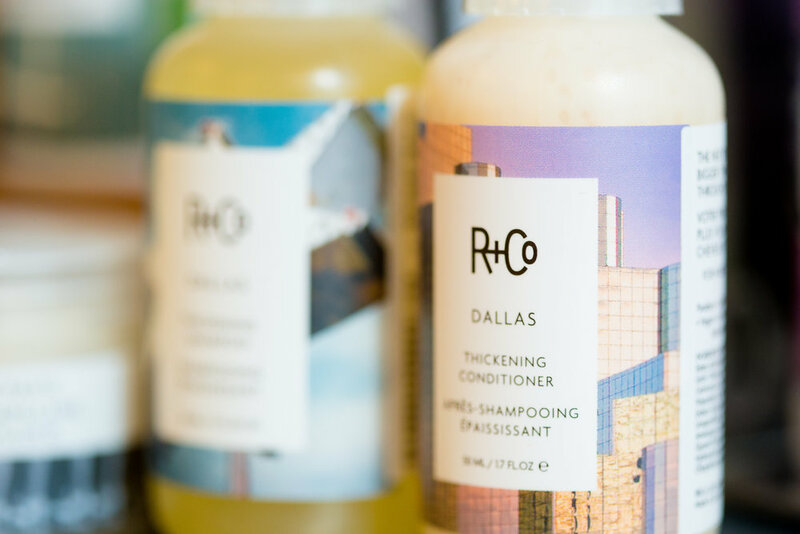 Charbon Salon proudly uses Oribe and R+Co hair products. Everything is formulated without parabens, sulfates (SLS or SLES), mineral oil and petrolatum. They are all vegetarian, cruelty-free, gluten-free and color-safe. 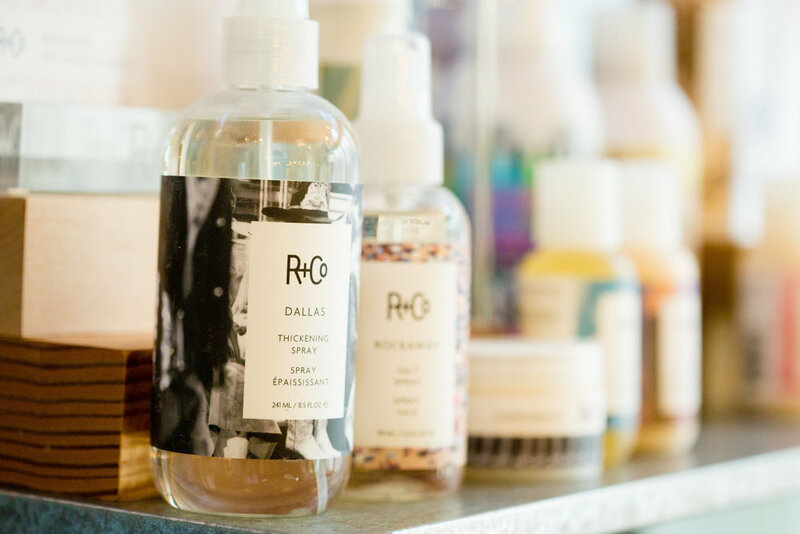 Take home your favorite products when you visit us, or shop online. 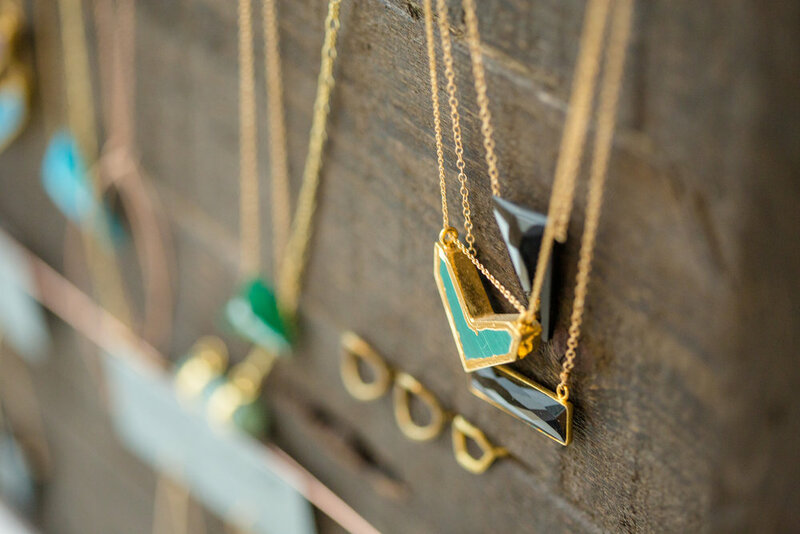 Charbon also has a rotating selection of carefully curated home objects and accessories by local artists and designers. Stop by to see the latest!